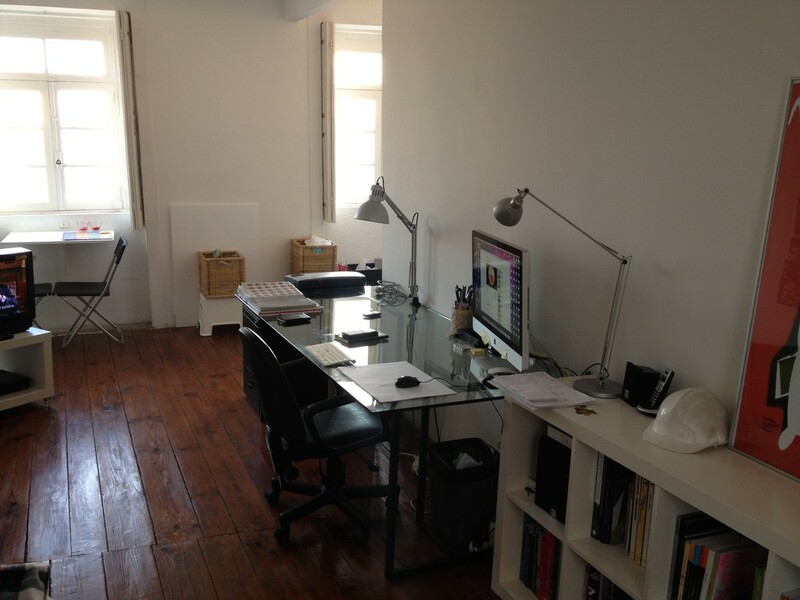 Rent small apartment T0 in Oporto historical city center with fantastic view for a period of time of 6 months. (time that will be out of Portugal). 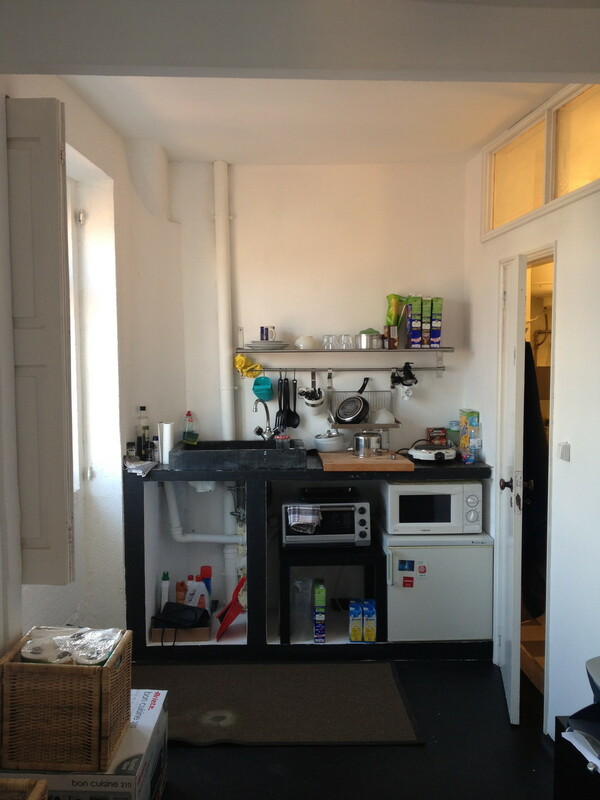 The apartment is furnished and equipped kitchen. Is perfect for one person. The price is 200€ per month and is not included invoices like water, light and internet, but I can "help" something with that.